It feels like it has been awhile since I have added a new blogpost. I've been drowning in state testing, progress reports, committees, end of the year celebrations, etc. I've barely been able to keep my head above water. I don't know about the rest of you, but this time of year is crazy for me. This time of year is especially interesting because, if you are like me, you are counting down the days until summer and that count is a bit scary! 33 school days. 33 school days to make sure all 34 of my beautiful, smart, talented kiddos are ready to move on to 5th grade. 33 days to make sure that all the billion Common Core standards have not only been taught, but met. 33 days... its not enough time. BUT on the other hand 33 days seems like a long stretch when your students (and the teacher) have spring fever. 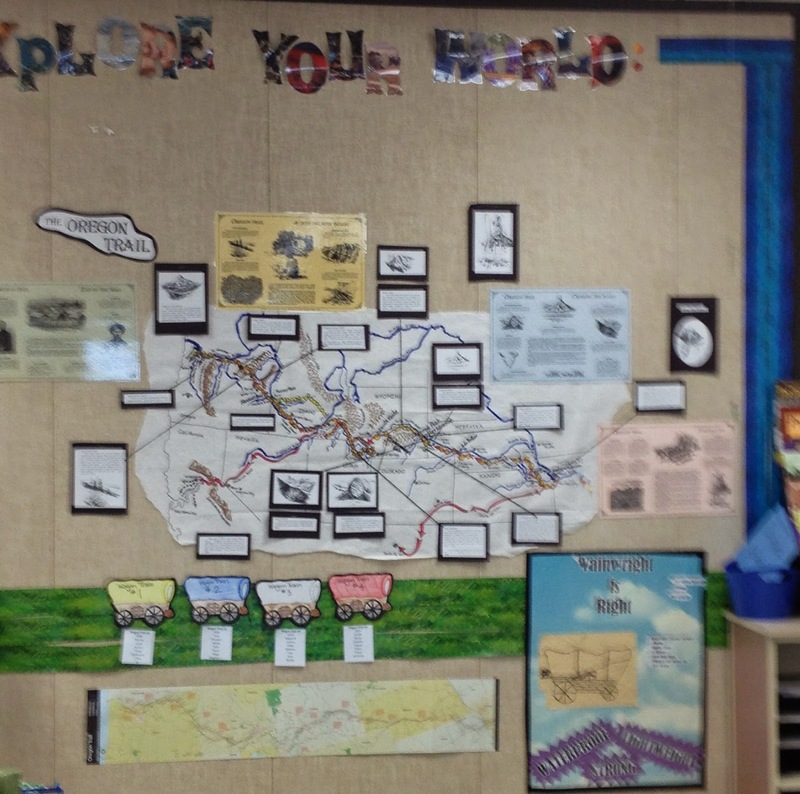 In fourth grade, students participate in an Oregon Trail simulation where they are in wagon trains and travel along the trail seeing the beautiful landmarks, make important trail decisions, and suffer some disastrous fates. The students are thoroughly engaged! Another great activity students are engaged in right now is our Artist in Residence. Students are studying drama. We have a professional artist visiting our class for the next 5 days. 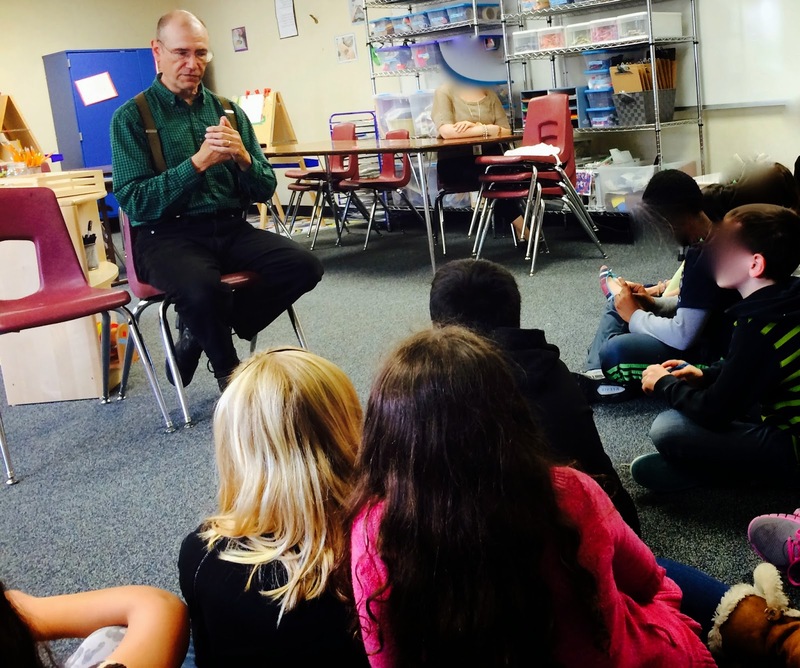 Students are learning about improv and participating in a lot of great theater activities. And if the count-down to the end of the year wasn't scary enough.. the days until 2nd round of state testing is even scarier... 10 days! 10 DAYS!?! To help prepare my kiddos for their second attempt, I've created a couple of products and placed them in my TpT store. 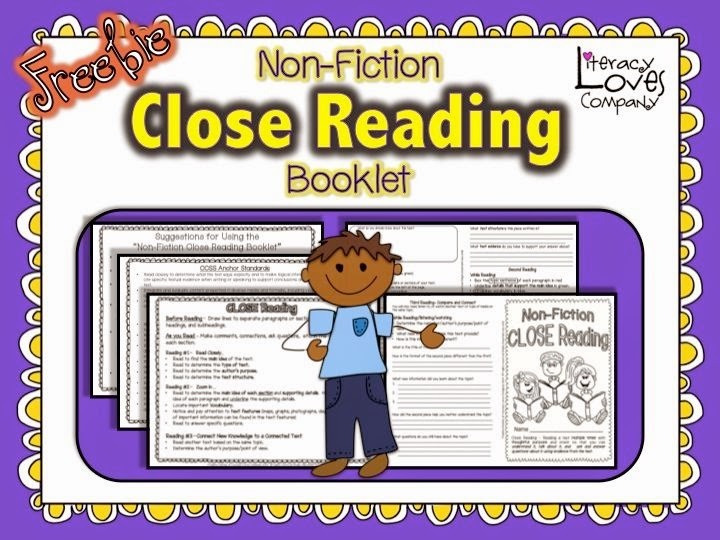 The first is a "Close Reading Booklet Freebie". I'm using this booklet to help students understand and practice close reading skills, not only for the state reading test, but also for "real-life" reading. While I am focusing on this handful of students the rest of my class is participating in "Independent Reading Partner Novel Studies". Students are very excited about partner reading. Students were able to choose their own partners and their own novels! 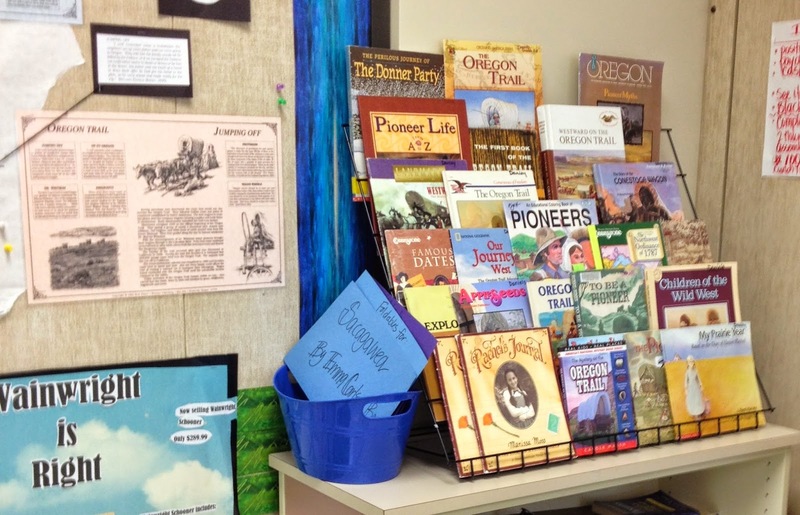 Students break up their books into eight sections and read one section at a time. 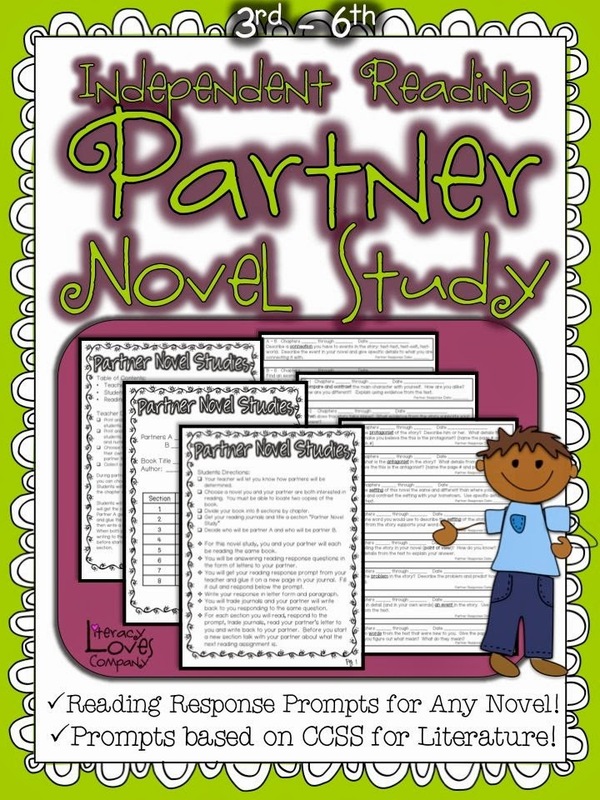 For each section, each partner receives a reading response prompt and responds to the prompt by writing a letter to their partner. The partners exchange journals and write back to each other. The prompts are based on CCSS for 3rd - 5th grade and cover such aspects as characters, setting, plot, point of view, connections, themes, etc. 1. 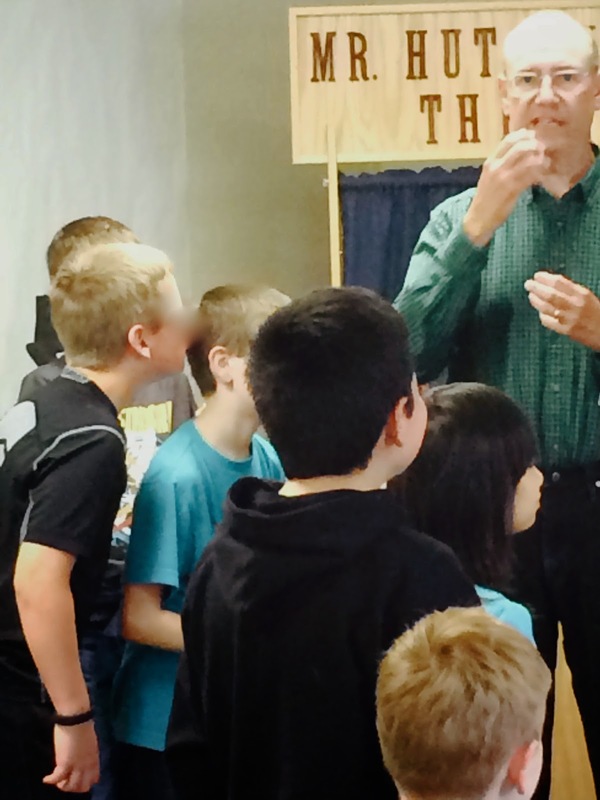 Keep the students learning and motivated through engaging activities. 2. Focus on what's most important. 3. Enjoy my students. In 33 days they will be out that door and I will miss them.